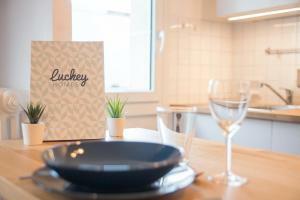 Situated 2.5 km from Botanical Garden of Caen in Caen, Luckey Homes - Rue Basse offers accommodation with a kitchen. 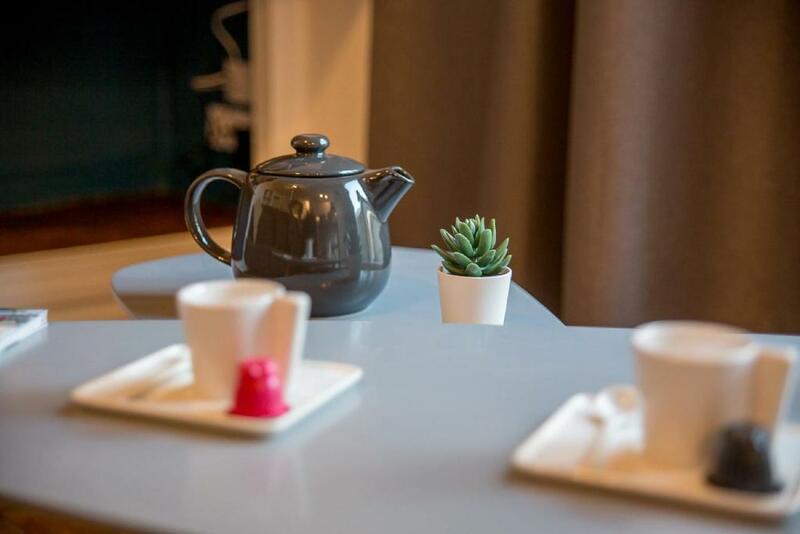 Guests may enjoy the free WiFi. 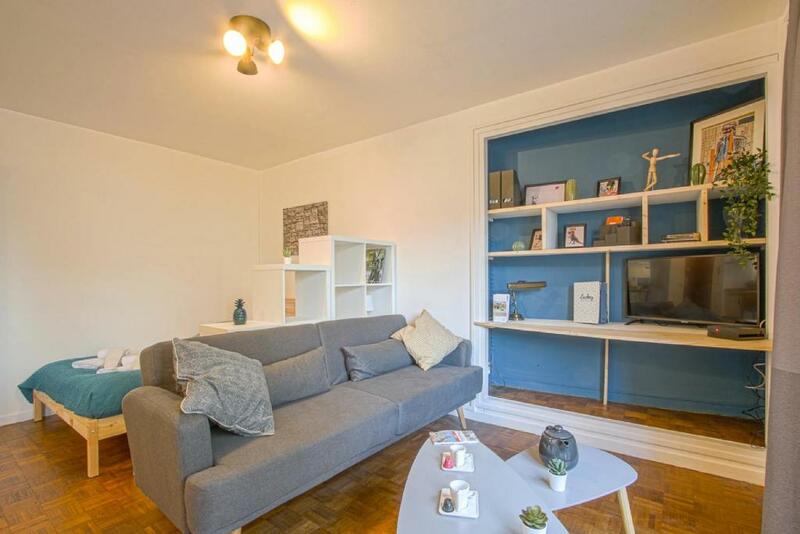 Comprising of 1 bedroom and 1 bathroom, this apartment is fitted with a flat-screen TV with satellite channels. Racecourse of Caen is 2.8 km from the apartment. 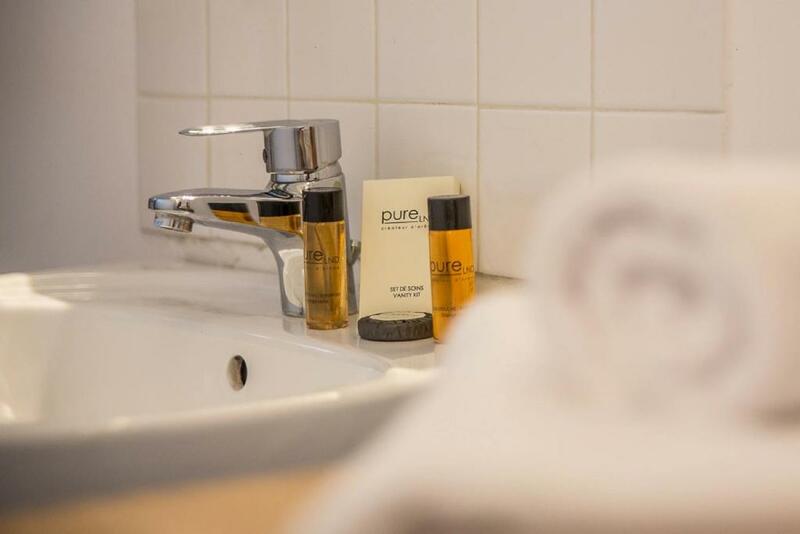 The nearest airport is Deauville – Normandie Airport, 42 km from the property. L'établissement Luckey Homes - Rue Basse accueille des clients Booking.com depuis le 19 déc. 2018. 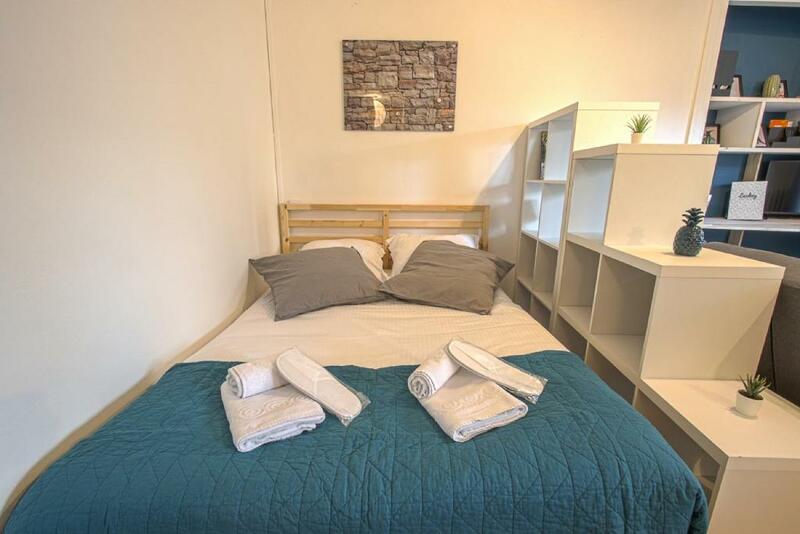 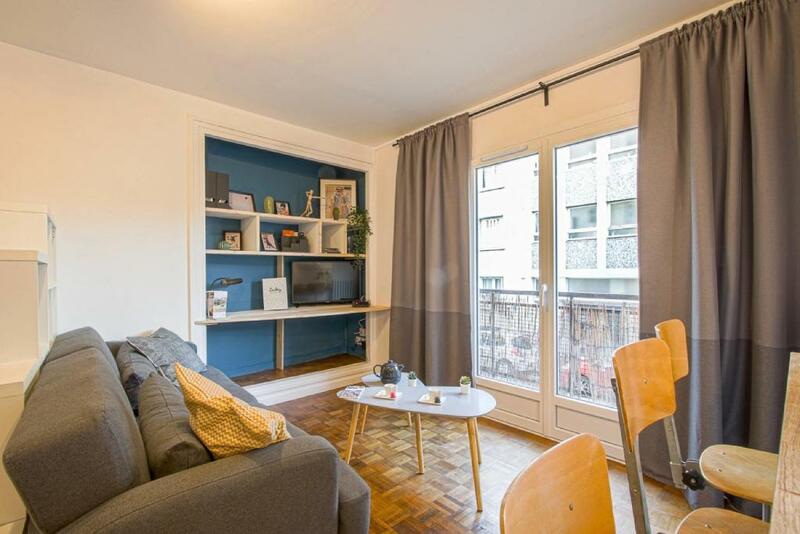 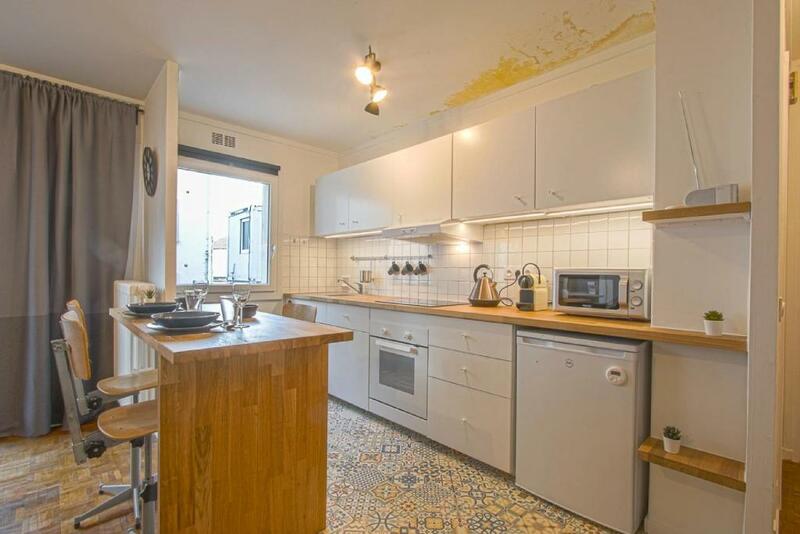 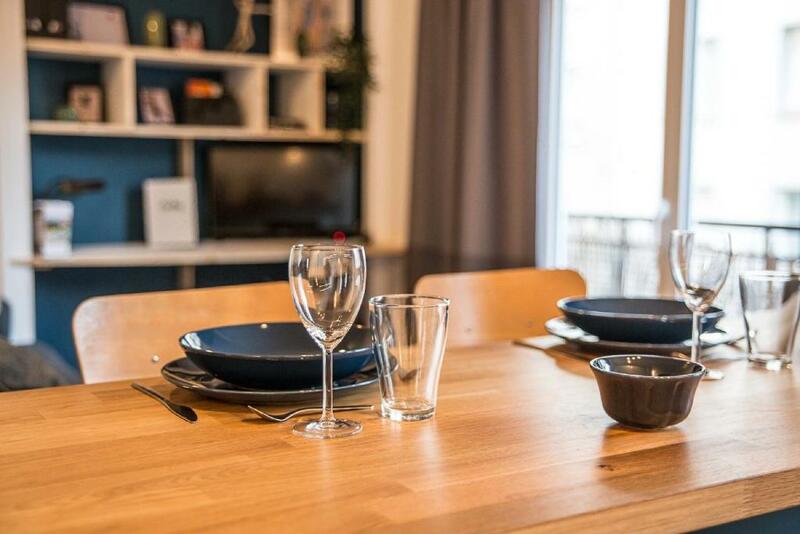 Cet appartement comprend un canapé, un four et un four micro-ondes.